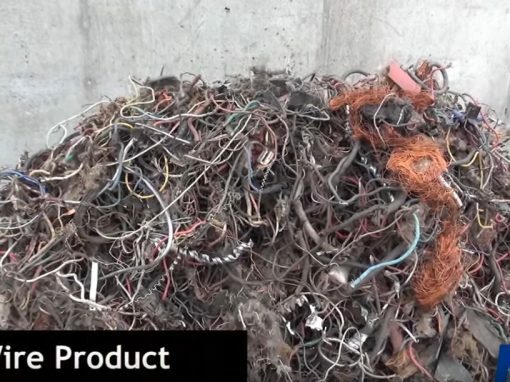 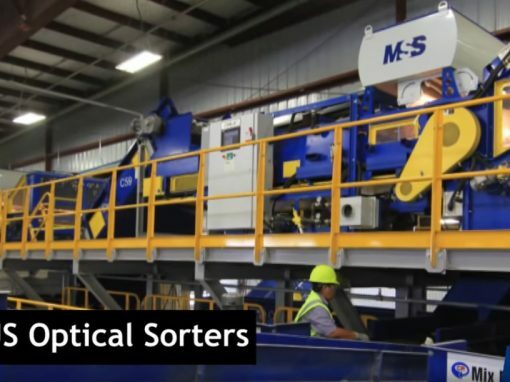 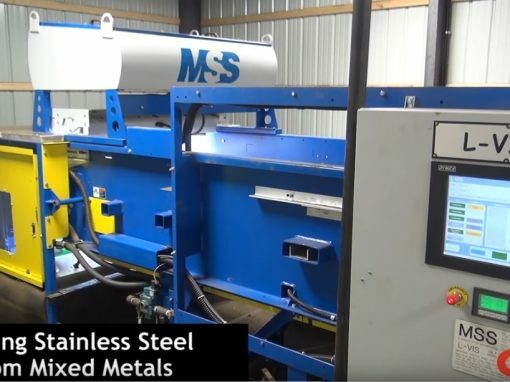 Optical Sorters, Sorting Equipment & Recycling Technology | MSS, Inc.
MSS optical sorting technology is designed to handle the real-world challenges of an ever-changing waste stream. 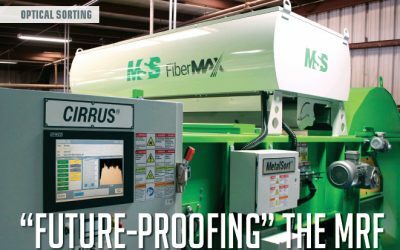 For over 40 years, MSS optical sorting systems have increased system efficiency, recovered the highest quality products, and cut manual labor costs while increasing worker safety. 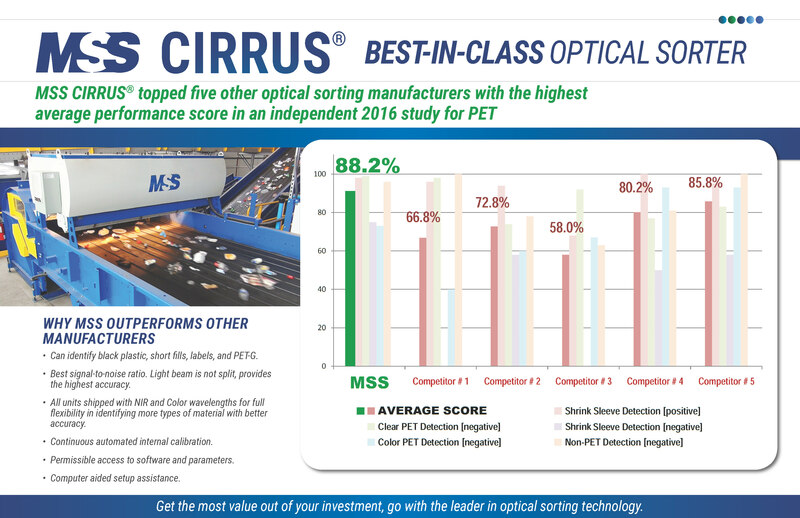 The MSS CIRRUS® recently achieved the highest average sorting performance against five competitors in an independent study of shrink-sleeved PET bottles. 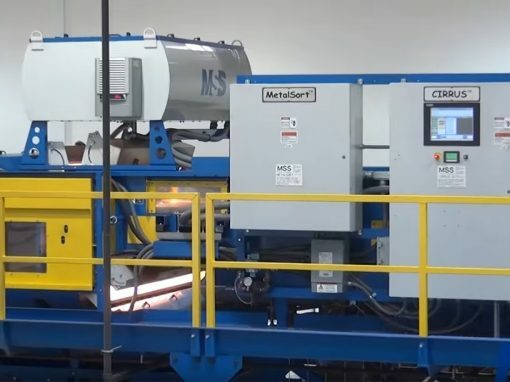 Our innovative R&D engineers develop cutting-edge sensor-based technology to meet new and upcoming industry demands. 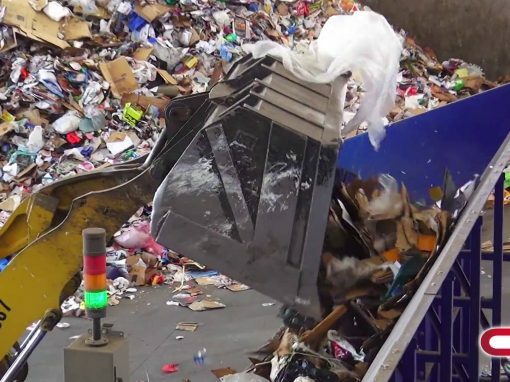 Advanced sensor monitoring and reporting systems ensure maximum uptime. 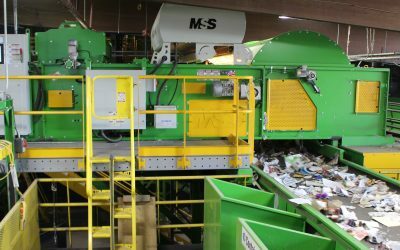 Since building the first optical sorter for plastic bottles in 1989, we’ve expanded our deep knowledge to all other sectors of the recycling industry. 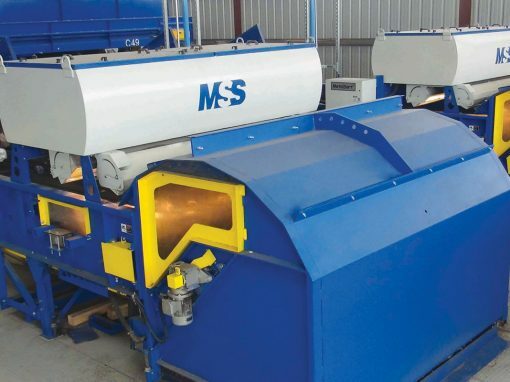 Our optical separators are built to last and operate for years to come. 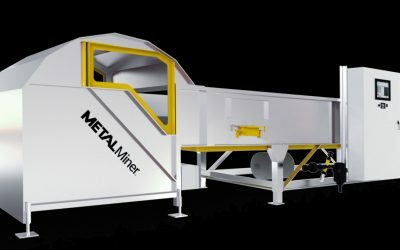 Our patented optical sorting technologies increases your productivity and generate the highest quality commodities. 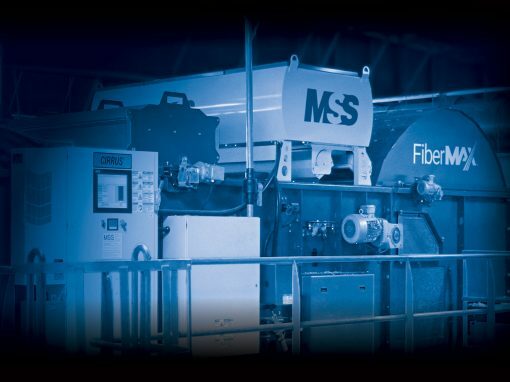 We believe in your long-term success and guarantee free phone and remote support over the lifetime of your equipment. 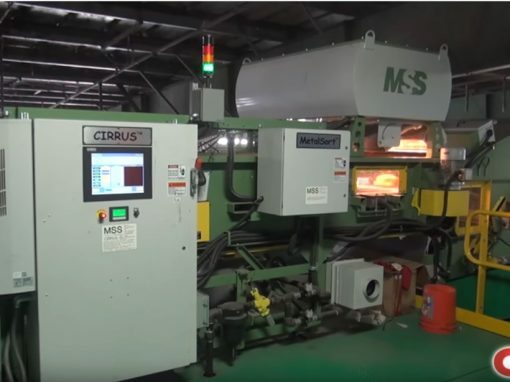 MSS is a division of CP Group. 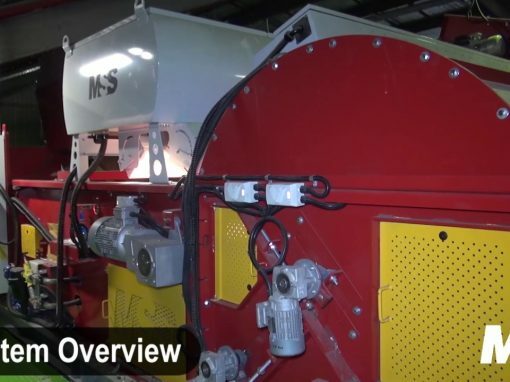 CP Group designs and manufactures material recovery facilities and recycling equipment for Single Stream Recycling, Construction and Demolition Waste, Commercial and Industrial Waste, Waste to Energy, Municipal Solid Waste, Electronic Scrap, Auto-Shredder Residue, and more.